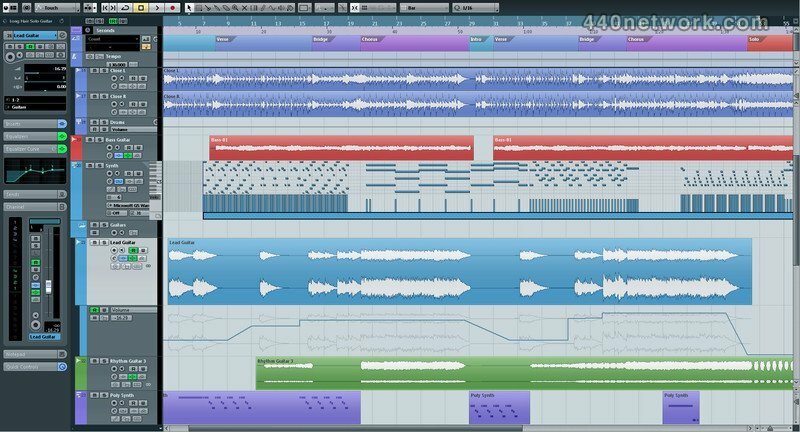 With an array of sensational features and advanced tools designed to deliver the best and most harmonious results, Cubase is your go-to audio workstation for recording, editing, mixing and producing music of all types. With its emphasis not only on technology and precision but also on user friendliness, usability and ergonomics, Cubase empowers creative imagination to bring out the best in you. That's why Cubase is the choice of countless musicians and producers around the world. 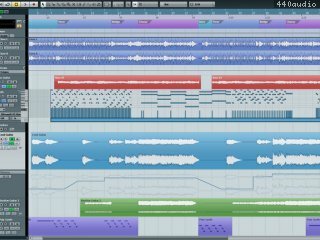 What's new in Cubase 7?